When people think of visiting Italy plans generally veer towards the cities of Rome, Milan, Venice and Florence, but Naples is a destination deserving of a trip. Sure, this Southern Italian city has a dodgy reputation for stealing purses and cameras, but keep a firm grip on your possessions and all will be well. 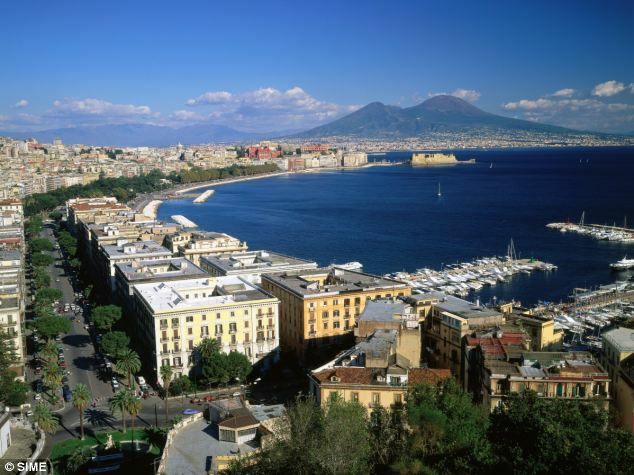 This entry was posted in Travel and tagged italy, Naples. Bookmark the permalink.